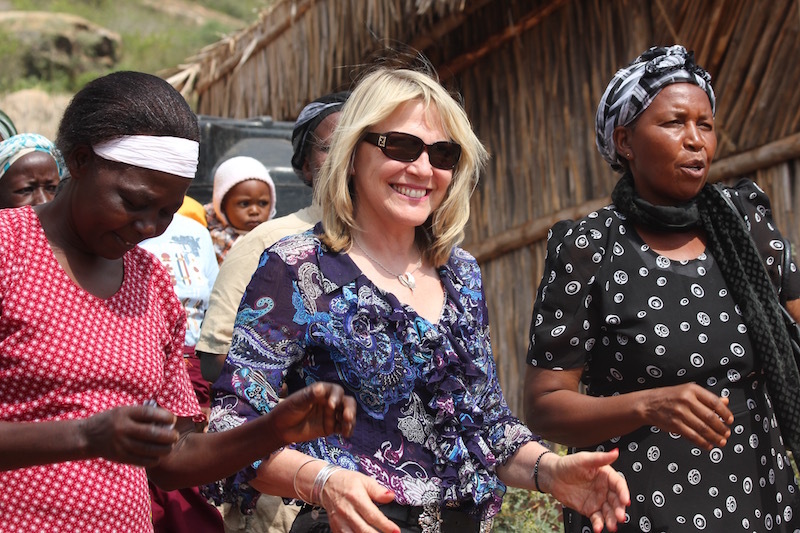 When I was leading the Sept, 2014 Global Angels trip to the Tsavo Project in Kenya I was on one of the most exciting ventures I have been on as water has began to flow on the site where we have begun to build the foundation our new women’s community centre. We are now able to pipe water to the huge water storage tanks. As we turned on the taps for the first time, the wild expressions of joy and gratitude shown on the women’s faces moved me to tears and the women began dancing , laughing and singing. Easier access to safe drinking water for their families and a shorter distance to walk carrying their water containers home, is just the beginning for these families. The need is so great. Here the poverty level is so great that women and children walk 10-15 kms every day just to collect water to drink. When the community centre is completed we are committed to helping the women and families in this community develop small businesses so they can become more sustainable. 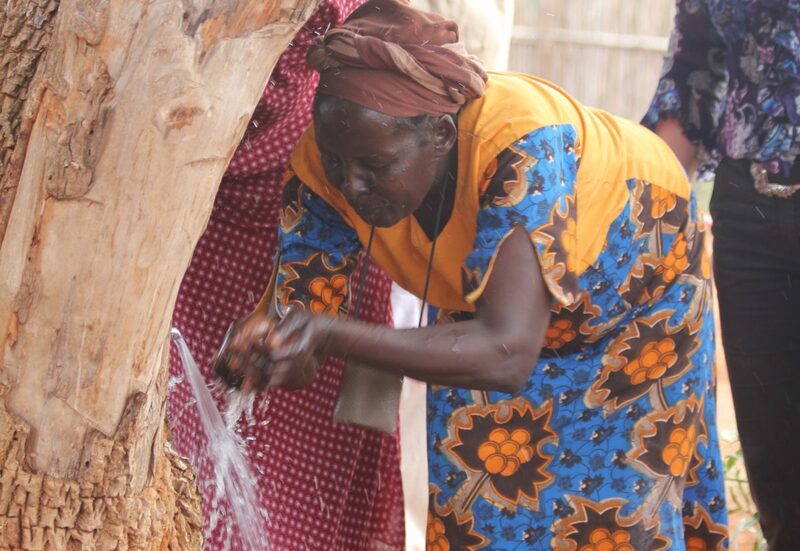 Although the women now have the first taps providing access to drinking water, they are still without direct access to water for their crops and household duties and basic cleanliness. 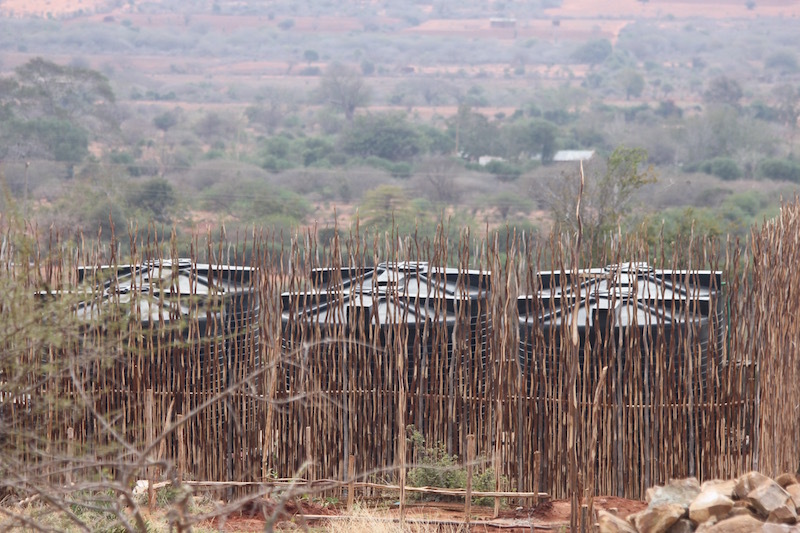 Our aim is to drill boreholes to provide water on community land by local schools. We have to drill to at least 1,00ft/300 meters deep. Although the water is too rich in sulphates and fluoride for human consumption, it will be suitable for growing some crops and for household use. My travel companions were a team of business people, Robin Fischette ( a new US Global Angels Board member; Executive Chairman of her company, Go West Creative, and also one of our long term Corporate Angel Partners), Rhylie Weir (Global Marketing Director of CPhI – a new Corporate Angel), Stuart Brown (CEO and Film Maker, ITF Media) and Del Nadjafi (Camerman, ITF Media). 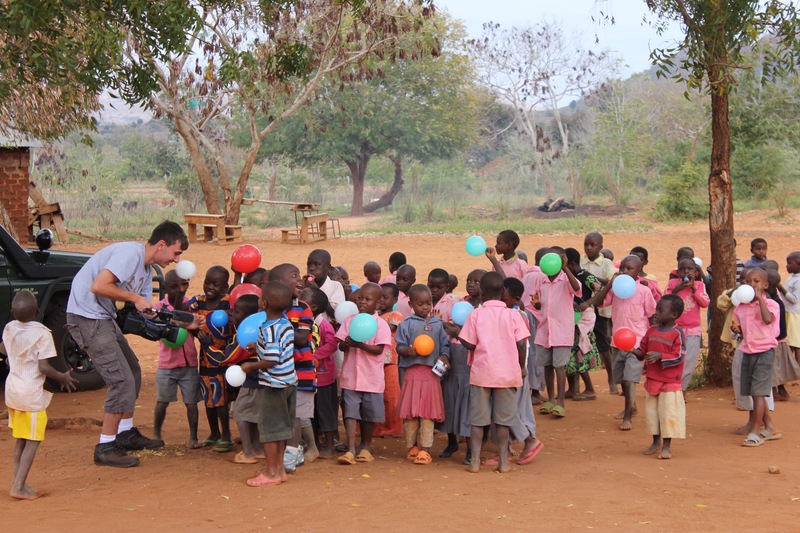 We work closely with Camps International in this project, and Simon Englefield, Camp’s African Director, hosted our trip and manages the work on the ground. 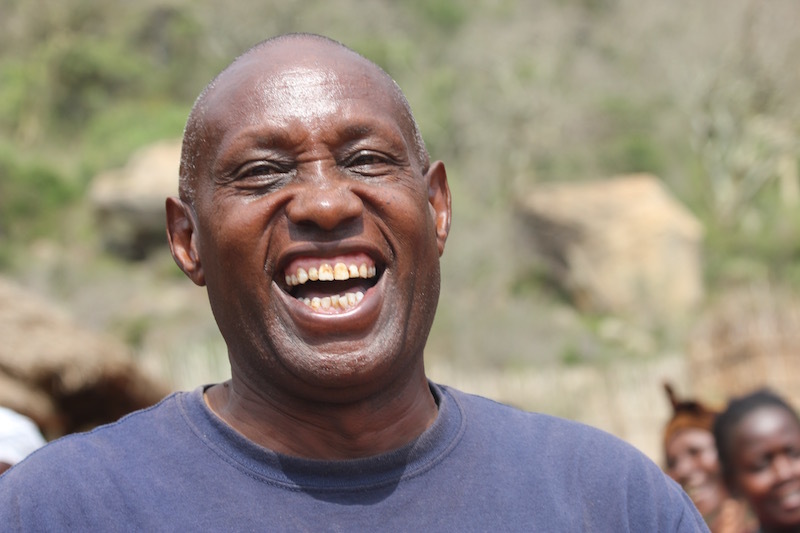 It’s very exciting to work with Simon and his team and of course Mama Mercy who leads the work to empower women in the area through her Tumaini Women’s Group. 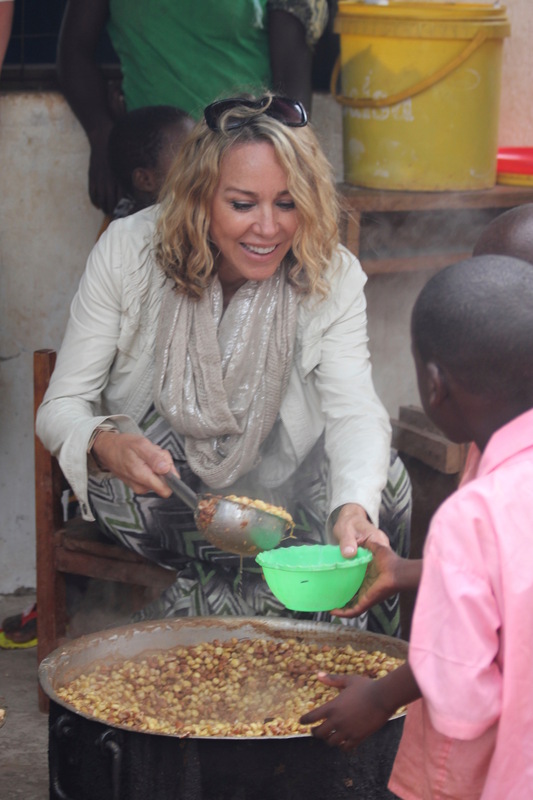 We have been running an emergency school feeding programme in the area at the Sesenyi school after realising the children were suffering from malnutrition and some from near starvation. Already the numbers of the children in the school have increased as families send their children to school to get fed a healthy meal. The school is one of the best in the area for educating the children we are thrilled to see the children beginning to thrive and concentrate in their classes. Education gives hope to these children and their parents that they may break the cycle of poverty for their generation. I will be sharing more about the next trip soon.